According to the Chinese Zodiac, this year is the Year of the Horse. 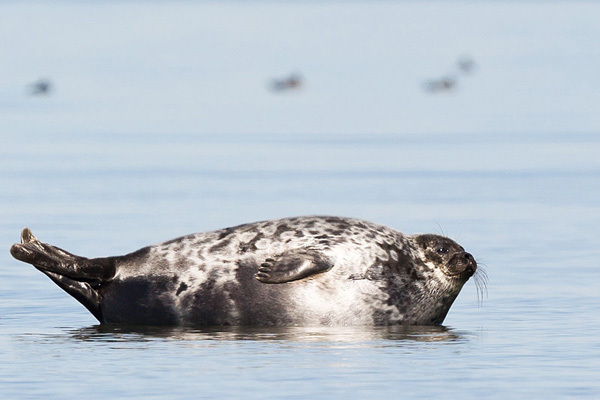 In Estonia the animal of the year 2014 is the ringed seal (Pusa hispida), elected by Estonian Theriological Society, Looduskalender, Looduse Omnibuss, Estonian Nature Conservation Society, Estonian Fund for Nature, Estonian Forest Society, Tallinn Zoo, Estonian Museum of Natural History, and journal Loodusesõber. As this animal is extremely shy and never comes ashore, you are quite lucky if you can approach them closer than 100 meters.